John, known as “Jack”, was Joe’s second son, born on 9 July 1900. 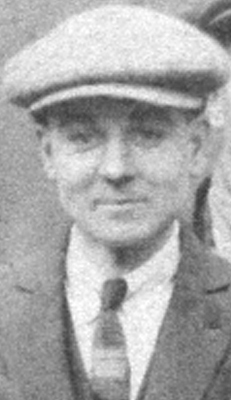 His schooling was much disrupted by moves to the North of England (Leeds, Bradford, and other places) when the family moved to rented accommodation up there for various periods while his father, Raymond “Joe” Lane, was overseeing the installation of various machines that Fielding and Platt had made. Nevertheless, Jack was clearly bright and was apprenticed in the Drawing Office as a Draughtsman. He would have served his apprenticeship at Fielding and Platt c.1914-1921. He became Managing Director of Gloucester Plating. RJ Lane & Sons became the Gloucester Plating Company and moved to purpose built premises in Eastern Avenue in 1958. In about 1962, they sold out to AT Poeton who still operate from Eastbrook Avenue.